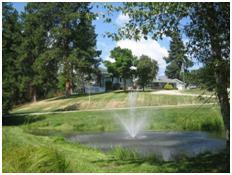 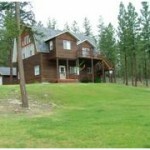 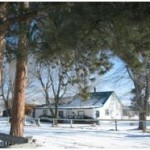 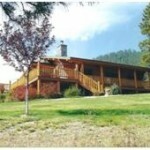 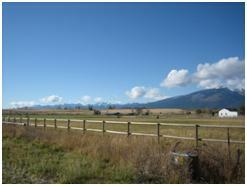 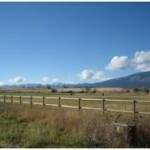 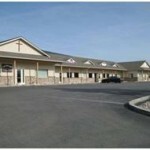 Find sold properties in Montana and The Bitterroot Valley here. 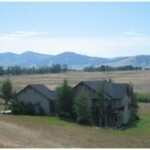 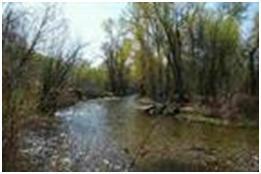 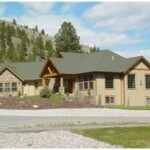 Check Out My Sold Properties in Montana and The Bitteroot Valley! 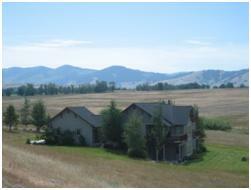 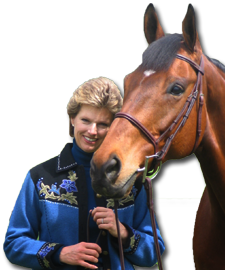 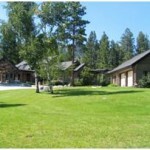 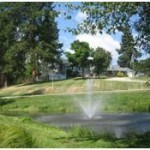 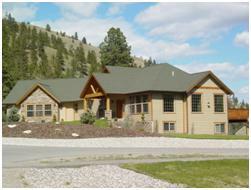 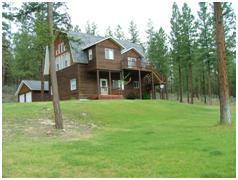 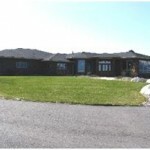 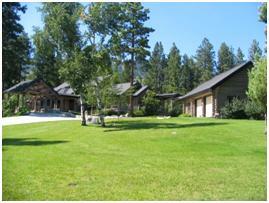 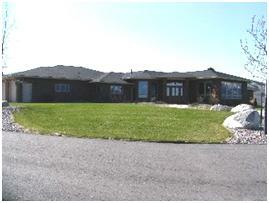 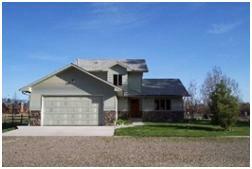 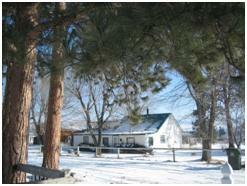 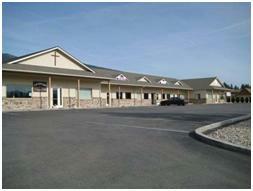 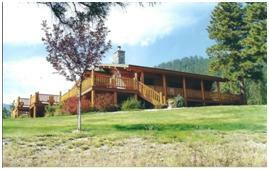 With years of experience, I have sold properties in Montana quickly and easily for many sellers. 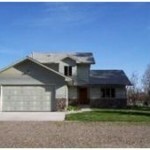 In fact, I have closed over $100 million in property sales over my 30 years in real estate! 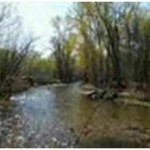 This is a brief summary of some of my recently closed transactions. 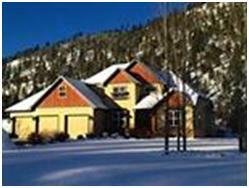 If you’d like me to assist you with your real estate needs, please contact me here.